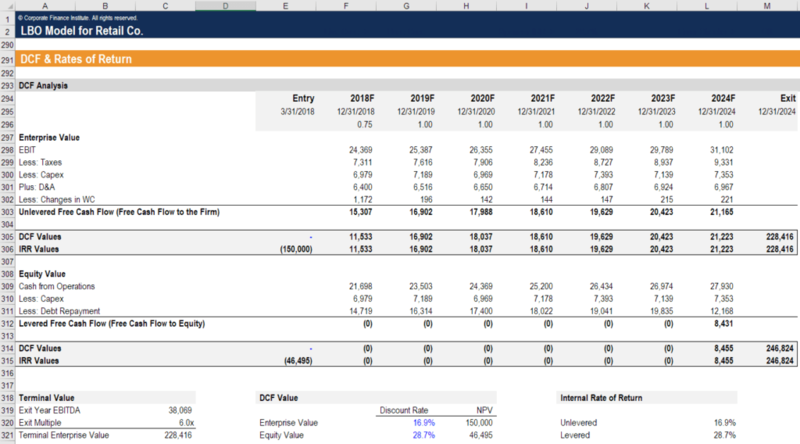 If you’re looking to take a financial modelingWhat is Financial ModelingFinancial modeling is performed in Excel to forecast a company's financial performance. Overview of what is financial modeling, how & why to build a model. A 3 statement model links income statement, balance sheet, and cash flow statement. More advanced types of financial models are built for valuation, plannnig, and course in Singapore, an online class could be the most convenient way to go about learning how to build a model from scratch. CFI offers a wide range of Excel modeling, valuationValuationValuation refers to the process of determining the present worth of a company or an asset. It can be done using a number of techniques. Analysts that want, strategy, and other corporate finance courses online, which serve analysts all around the world, 24 hours a day 7 days a week. By registering online, you will receive lifetime access to all training materials and resources. 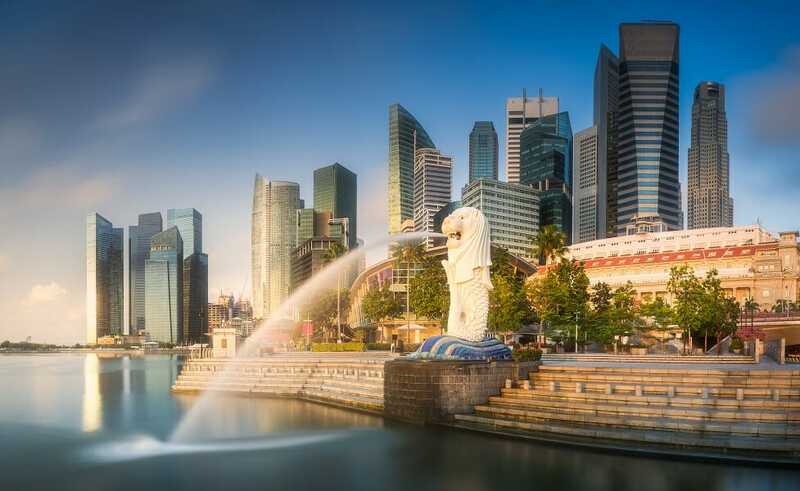 In 2018, the top three in-demand finance and accounting jobs in Singapore are financial planning and analysis managers, finance managers, and tax managers – all of these come with a median annual salary of over S$100,000. Because of technological advancements, the skills required for a career in the finance industry are constantly changing, so there is a need to continue education and undergo training to acquire new skills or further improve the existing skill set. With the continued growth of private wealth in Singapore, wealth management is one of the fields that will need high-quality professionals. In recent years, Asia has seen an increase in risk management job openings, and the trend is expected to continue.